The MARQ Provincial Archaeological Museum wil take you on a journey through the city´s history from the Roman era to recent times. You may also want to enjoy the collection of 20th century contemporary art at the Alicante Museum of Contemporary Art which is housed in a 17th century baroque house. 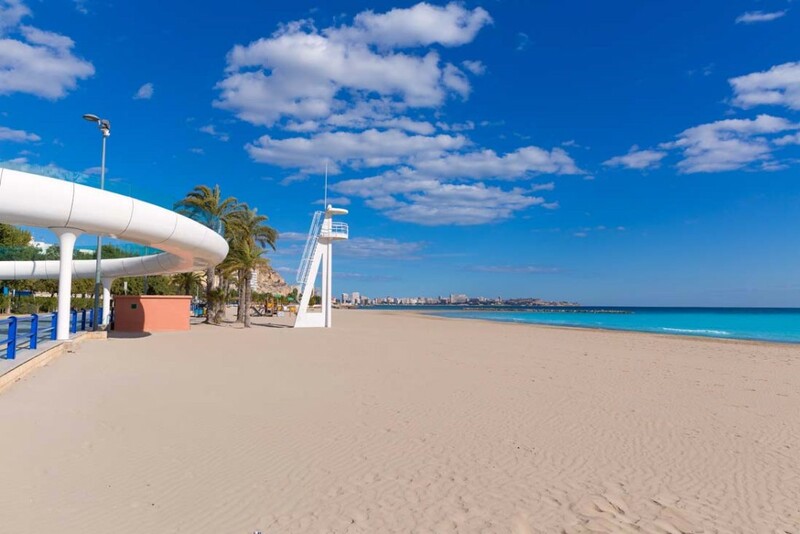 These are just a few of the attractions you can enjoy when you spend your holidays in Alicante.